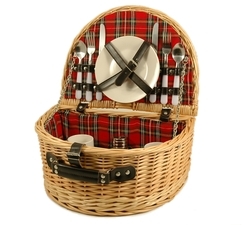 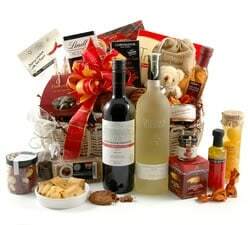 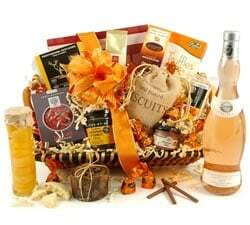 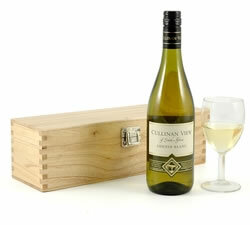 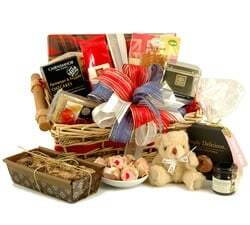 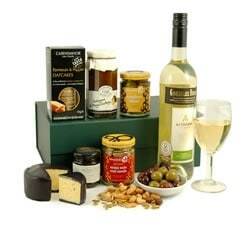 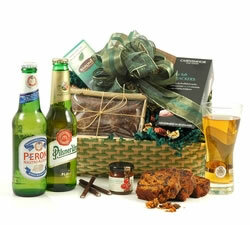 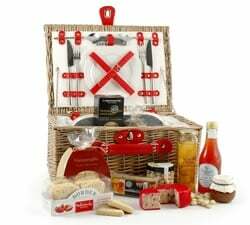 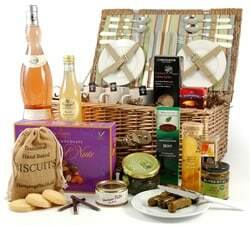 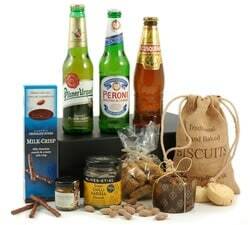 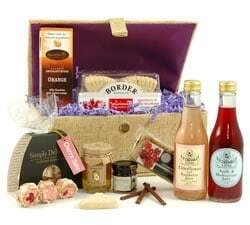 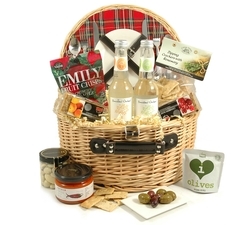 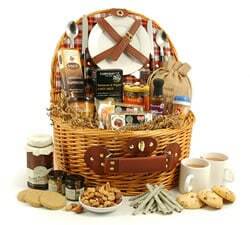 Celebrate the warmer months with one of our luxury Spring & Summer Hampers. 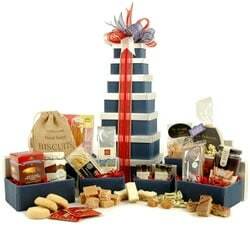 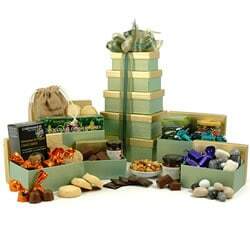 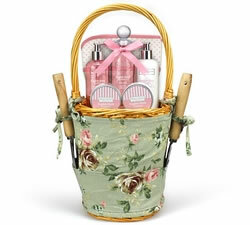 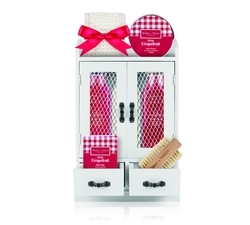 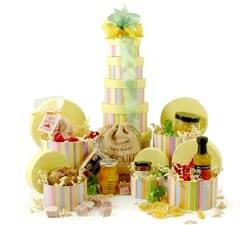 Choose from gift baskets to show stopping towers filled with summery treats. 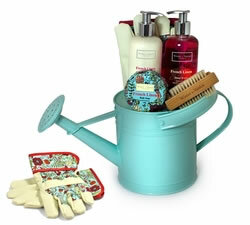 It’s a new year and the warmer months are coming. 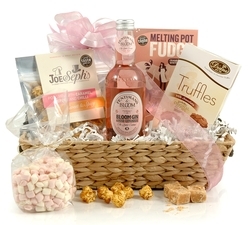 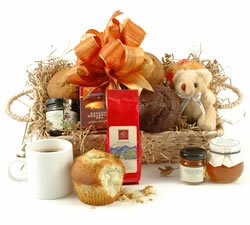 Our Spring and Summer Hampers are filled with seasonal treats that will bring a ray of sunshine to the lucky recipient. 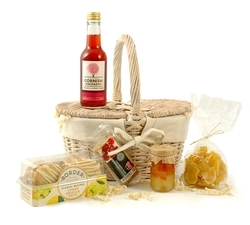 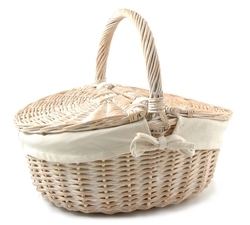 Our Spring & Summer Hampers come in a variety of gift wrapped packaging, from beautiful wicker baskets to brightly coloured stacked towers.